Millie's Homemade Ice Cream. Photo by Adam Milliron. The stinking hot, soul-melting Pittsburgh summer is stealthily stalking us as we speak, but there’s a solution: ice cream. Picking Pittsburgh’s best ice cream spot is a bit like choosing the cutest puppy: They’re all pretty great. Still, some shops do stand out. 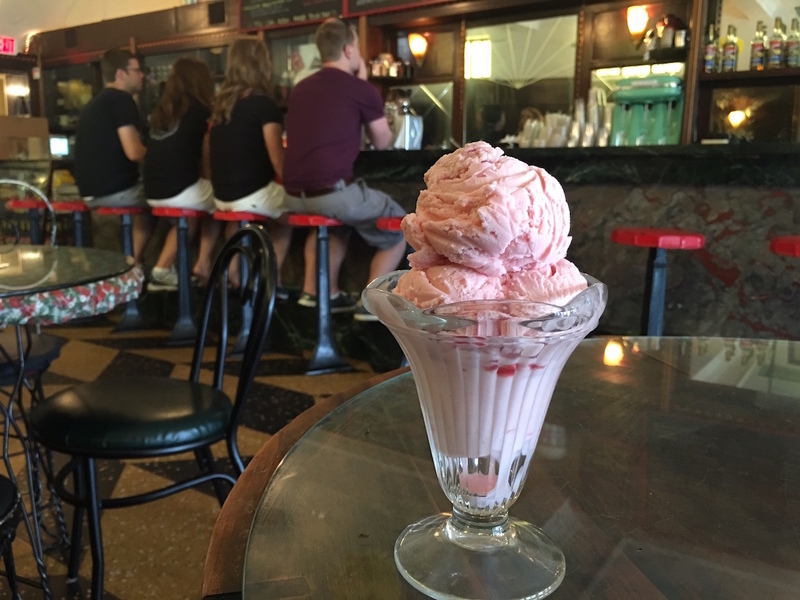 Pittsburgh ice cream spans generations, from old-school ice cream parlors with devoted followings to unusual newcomers trying new flavors and approaches. Here’s the scoop on the best places to get ice cream right now. If you get to all 15, you officially win summer. Begun by a doctor and his wife in Kittanning and specializing in the gelato they had enjoyed so much on vacations to Italy, Mercurio’s is enclosed inside one of Pittsburgh’s best Neapolitan-style pizza places. Their frozen Italian dessert is superficially similar to ice cream, but with less fat and frozen by a different method that makes it smoother and denser. 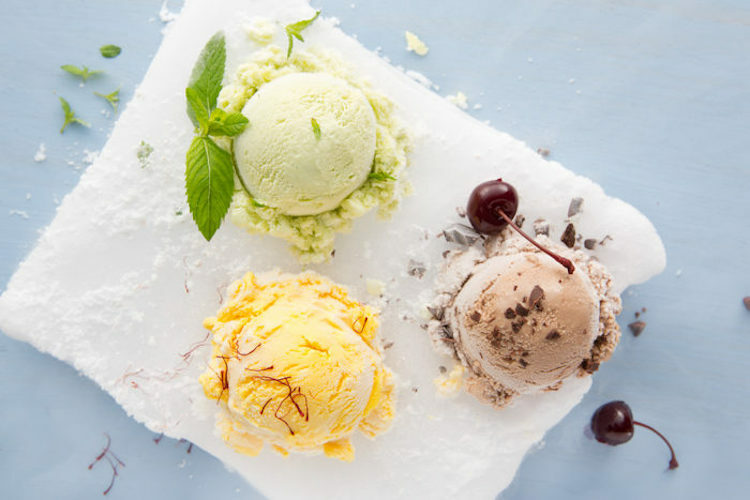 Distinctive flavors rotate frequently, including Tiramisu, Stracciatella (vanilla with flakes of chocolate), Caffe’ Cannela (coffee gelato with cinnamon), Lemon Sorbetto, Black Cherry Bordeaux and Margarita Sorbetto (tequila, orange and lime, with a hint of salt). Klavon’s is easily the most picturesque ice cream shop in Pittsburgh — and maybe in all of America. This charmingly old-timey, mom-and-pop soda fountain is so blissfully trapped in its own little world that it seems like everything should turn black-and-white when you open the door. Klavon’s dates to the 1920s and wears its streamlined design well — although the line on the wall from the floodwaters of ’36 shows that it hasn’t always been cheerful sundaes and penny candy in here. Klavon’s also features a display of antique medicine bottles, dating from the days when pharmacists doled out cherry phosphates and ice cream alongside pills and elixirs. Beyond the atmosphere, the ice cream here is fantastic. Get a Strip District Split — the classic banana split — or an ice cream soda like the Nutty Englishman, featuring English toffee syrup, soda water and butter pecan ice cream. Or just get a Large Pecan Ball — vanilla ice cream rolled in pecans, then covered in hot caramel, chocolate or hot fudge. Time for ice cream at Klavon’s in the Strip. Photo by TH Carlisle. In 2015, chef Chad Townsend (Salt of the Earth) left the world of line cooks and sauté pans to pursue a sweeter career. Along with his wife Lauren, Townsend launched Millie’s Homemade Ice Cream, selling ice cream at farmer’s markets and through a unique CSA program. The bright little shop dishes up seasonal ice cream flavors like Vietnamese Coffee, Rhubarb Sorbet, Kaya Mango Tango and Coconut Lime Sorbet, which are made with local ingredients whenever possible. There’s also another location Downtown in Market Square. Gus Kalaris, 86, has been selling shaved ice balls and popcorn on the edge of Allegheny Commons for 67 years from a charming orange, umbrella-topped pushcart. A recent construction project on the North Side replacing a nearby bridge has knocked back business by 50%, and the bridge won’t reopen for two years. But Gus has seen it all pass by his little patch of the North Side and will get through this — with an assist from the same families who have been getting scoops of flavored ice (lemon, blueberry, cotton candy) here for decades. Nostalgia provides a powerful pull when it comes to ice cream — it’s literally the flavor of childhood summers, along with the fragrance of chlorinated pools and campfire s’mores. Remember When dates back to the 1960s and its giant anthropomorphic ice cream sign is one of the most recognizable landmarks in Pittsburgh’s western neighborhoods. They serve gigantic cones of both soft serve and hard ice cream by the scoop. 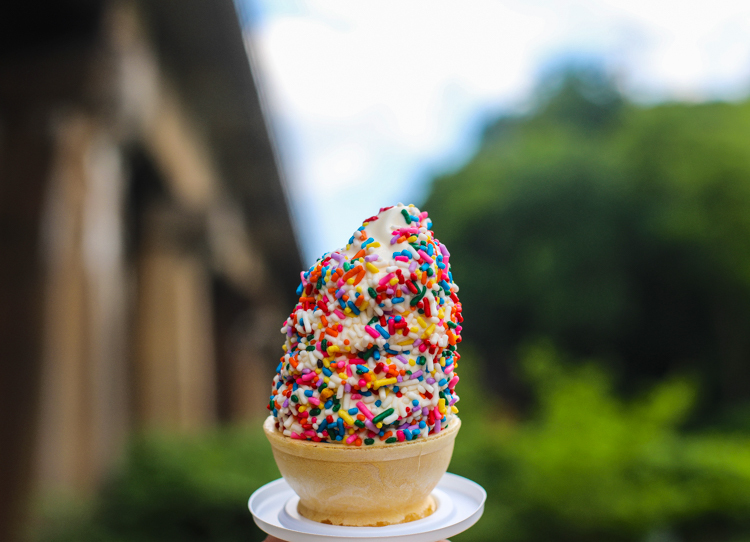 You can cover your cone in sprinkles or nuts, coat it in chocolate or butterscotch, or get it as a sundae. If you order the biggest cone, though, be prepared to meet them at the side door — it often maxes out at a ridiculous 13 inches of soft serve ice cream. Leona’s Ice Cream Sandwiches has had a tumultuous year. 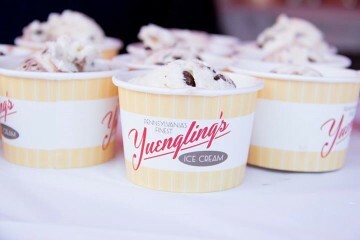 First, the Wilkinsburg-based ice cream maker had a catastrophic freezer failure that wiped out hundreds of pints of ice cream and thousands of their signature ice cream-filled cookie sandwiches. Fans didn’t take this sitting down — they raised $25,000 through the Kiva crowdfunding platform in two days, one of the fastest campaigns ever. Very much back up to speed, Leona’s offers ice cream flavors including coffee (with Zeke’s Royal Blue dark roast), Lavender & Honeycomb and Cinnamon Oatmeal Lace. The sandwiches themselves are creative and seasonal: If a local farm has a bumper crop of strawberries, they’ll likely end up in strawberry rhubarb ice cream between layers of buttery shortbread. 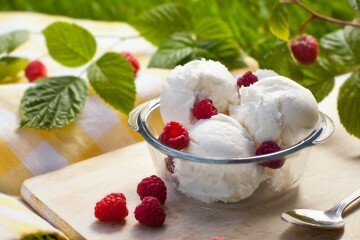 And all of the ice cream is lactose-free, meaning more people can enjoy the unique pairings. Leona’s Ice Cream Sandwiches are available at more than 60 shops, restaurants and breweries around Pittsburgh. A colorful treat from Page Dairy Mart. Summer starts for real on the day Page Dairy Mart opens for the season. The beloved roadside has been scooping since 1951. Don’t miss the excellent banana splits and specialty sundaes, like the one made with warm chocolate chip cookies from Homestead’s Nancy B’s Bakery. Most popsicles are artificially flavored and colored, but Stickler’s uses whole ingredients to create bright new tastes and textures. Using fresh fruit and cane sugar, they make juicy ice pops like Raspberry Mint, Blackberry Lemonade and Golfer’s Delite (an “Arnold Palmer” mix of lemonade and iced tea). Stickler’s pops can be found at places like Voodoo Brewery, Pittsburgh Zoo, Hotel Monaco and Staghorn Cafe.